The People, who use MacBooks, know the glamour of glowing Apple logo. A German website has presented and idea for the design of iPhone 7 that would bring you a glowing apple logo on its back. Not only the glowing logo but also a home button inside the display is the amazing feature of this concept. No need to take is very serious as it is only an ideal concept of the some folks working at a German website Computer-Bild. 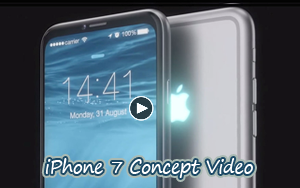 This video of upcoming iPhone 7 concept features a glowing Apple logo on the back — a feature no iPhone has ever sported As far as concepts go, this one is quite realistic; it appears like a slightly more polished variant of the iPhone 6. The dual camera on the back is not protruding from the case, and the home button — which doubles as a fingerprint scanner — is a part of the phone's screen. Unlike the iPhone 6's screen, this imagined one extends to the edges of the device, which would be another welcome change in the next iPhone. They have demonstrated their idea more clearly in the video that you have watched above. So after watching the video, tell us what is you opinion about this design of iPhone 7. Has it any chance to become reality or it would be proved only a imagination. 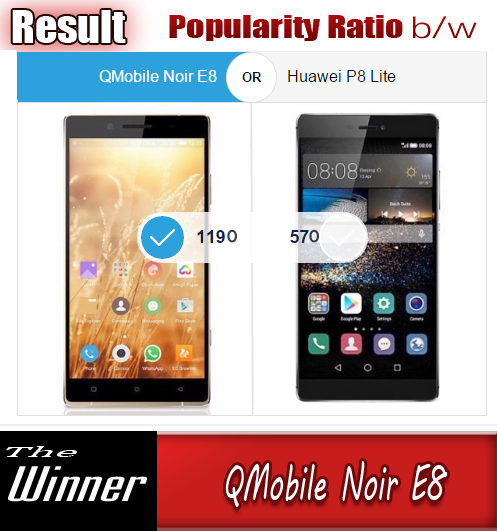 Do tell us in comment section below.